Use these cables between individual battery cells or between battery banks. 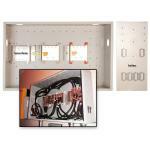 Circuits protected by 250-amp breakers or 400-amp fuses should use 4/0 cables. 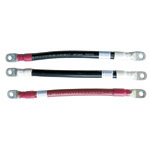 Use 2/0 cables for 175-amp breakers and 200-amp fuses. 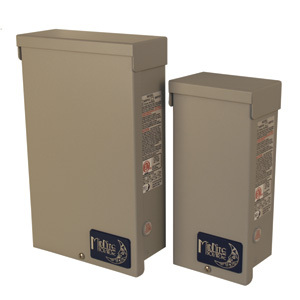 Use #2 cables for 110-amp or smaller fuses or breakers.